With Koursaros Yachting, you can experience Cyprus through a number of cruises. Hop on a sunset tour for great opportunities to take memorable photographs of the Mediterranean at its most photogenic, or choose a day cruise that includes breakfast, lunch, and soft drinks. 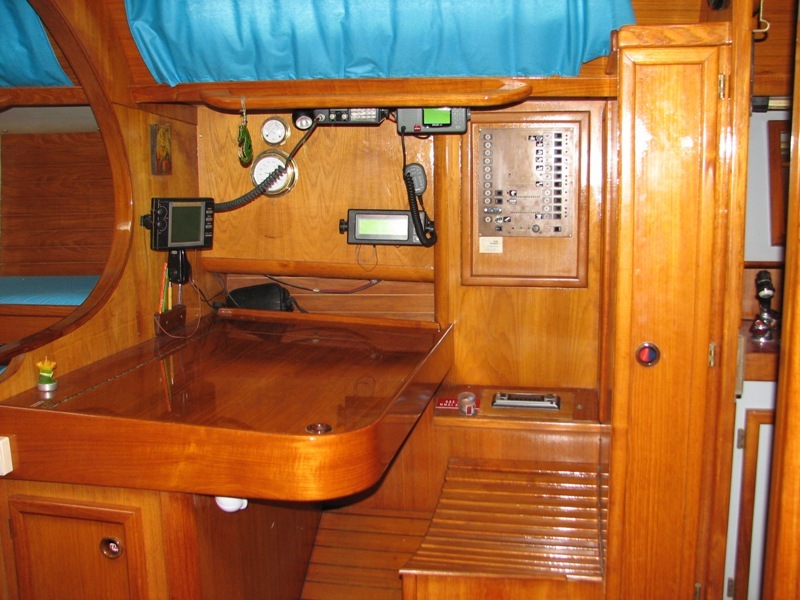 The operator's yachts, available for rent either crewed or bareboat, are fully equipped for fishing excursions. Available between May and September, fishing trips remain a popular option for active vacationers. You can also choose offshore cruises to destinations like Kastellorizo, a Greek island that notably provided the setting for the Oscar-winning film "Mediterraneo." Look for more options on the website, where you can also easily book your chosen cruise. Arrange your visit to Koursaros Yachting and discover more family-friendly attractions in Larnaca using our Larnaca trip site . 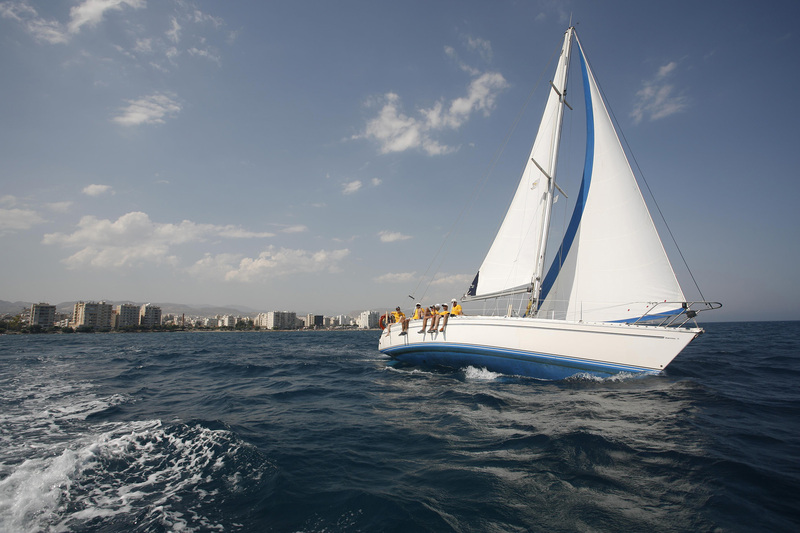 There were two beautiful sailing along the coast of Cyprus. Everything has worked out wonderfully! Very nice crew, great food, nice atmosphere and great service will be long remembered. Phanos, the captain, and his helpers have succeeded to enter fully the wishes and needs of the whole family. Children (12 and 14Jahre) had also much fun on board, particularly as they sometimes were at the wheel, and later jumped to the bathing place off the boat into the sea. We would do at any time gladly for a longer sailing trip. It was a welcome change to "Hotel everyday" - much to recommend.